Sail the world in comfort with Azamara Club Cruises. If you’re searching for a new way to vacation, a cruise trip might be an ideal option. Taking a cruise to destinations around the globe allows you to experience many landscapes and cultures in a single period. Spending so much time at sea also means you need a cruise that provides you with an excellent stay. When you travel with Azamara Club Cruises, you’ll be able to see the world in a comfortable, friendly environment. With its relaxed, intimate atmosphere, you might never want to leave while aboard this ship. Azamara Club Cruises makes it their mission to provide travelers with a top-of-the-line cruising experience. No matter where you want to go, Azamara Club Cruises offers a variety of travel destinations and trip packages. South America, the Caribbean, and Asia include just some of the amazing locations visited by Azamara. As the ship’s capacity only reaches 690 people, you won’t feel surrounded by heavy crowds while traveling. If you’re only looking for a short stay, you can choose to spend just a few days on the cruise. Those who want a lengthier vacation may choose a 19-day expedition to truly immerse themselves aboard the cruise. With luxury amenities and large rooms, the Azamara provides guests with a truly unforgettable vacation experience. The rooms inside Azamara Club Cruises herald cozy, private atmospheres. If you choose to book a stateroom, you’ll have a secluded space to lay your head and relax. The sophisticated, modern design of the staterooms make guests feel surrounded by luxury. Choose between rooms with a view of the ocean, or an interior space if you prefer to be more enclosed. 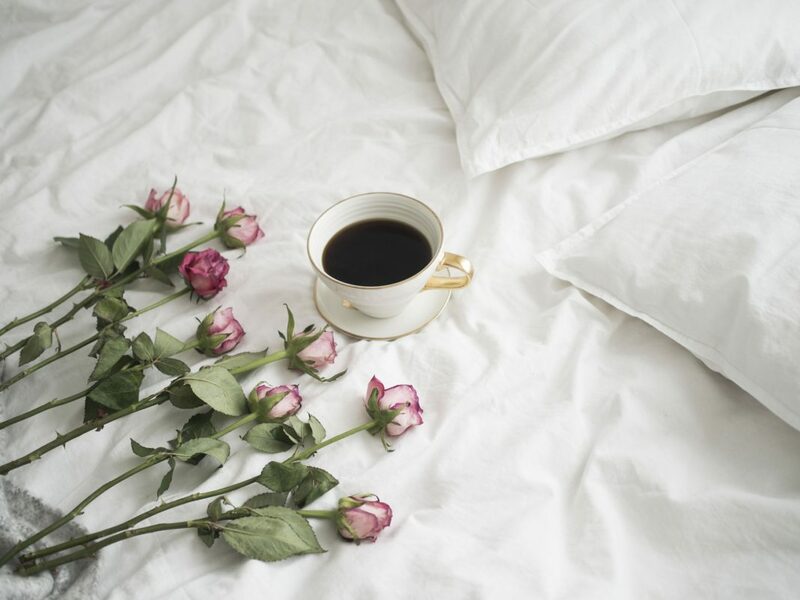 When you arrive, you’ll be treated to 24-hour room service, a welcome fruit basket, and floral-scented toiletries. With the suites, you can upgrade your staying experience to feel like you’re staying in a lavish vacation home. These areas contain lots of space, so you won’t feel cramped while aboard the ship. Your own personal deck, with chairs and a view of the ocean, remains a huge bonus when booking a suite. Desks and separate eating areas also mean you can spend time with family or friends enjoying meals in the room. While some cruises might lack lots of delicious dining options, Azamara Club Cruises offers tons of choices for eating. The Main dining room gives guests the opportunity to eat dishes from the dinner buffet. 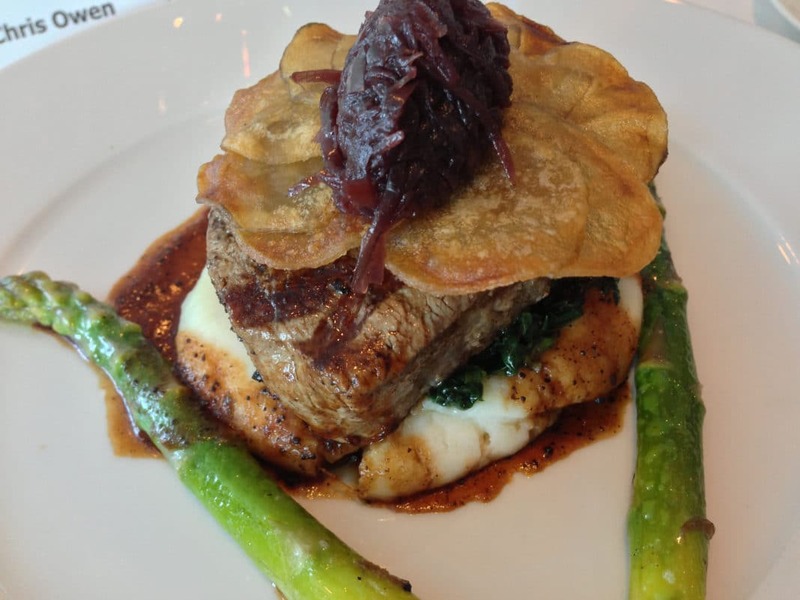 Items on the special menu tend to include local flavors, often leaning towards fresh seafood. At Aqualina, you’ll be treated to fine Italian cuisine, including lobster ravioli and tiramisu. Wine-lovers will appreciate the ship’s cellar, which holds a variety of vintage, rare wines from all over the world. To start your day with a delicious beverage, head to the Mosaic Café for a mug of specialty coffee. After spending some time in the pool, you can stop by The Patio and enjoy some self-serve frozen yogurt. If you want to have a romantic dinner, visit the Windows Café, where you can eat with a sunset view. Meals here range from Mexican, Indian, and Italian cuisine, so you can get a taste of the globe. During your stay with Azamara Club Cruises, you’ll feel treated to luxurious perks and excellent service. Take a few relaxing hours and rejuvenate your body at the spa. Before stopping at your next destination, you can receive a haircut and a manicure to help you look your best. Or, work up a sweat at the fitness center after enjoying a large, but tasty meal. You could even take some exercise and nutrition classes to learn how to create a healthy lifestyle. Besides these amenities, Azamara Club Cruises provides guests with additional services. 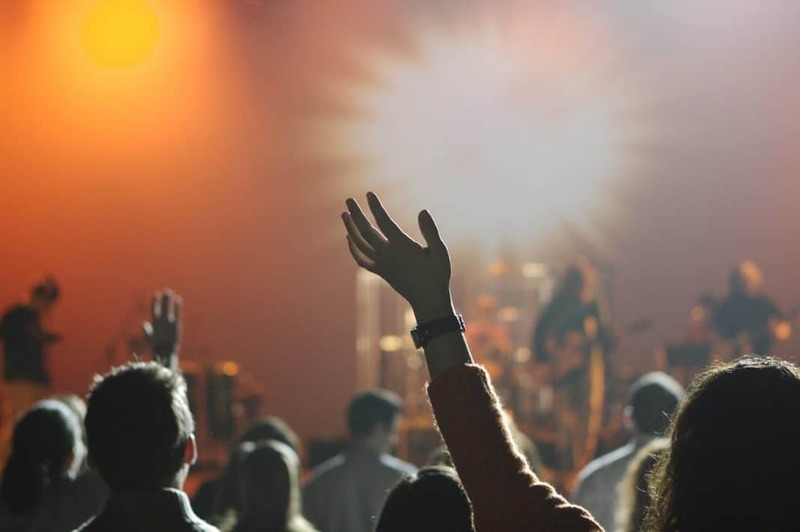 With their AzAmazing Evenings, you’ll be immersed by entertainment and events that focus on your destination’s culture. Free shuttles to and from each vacation spot help guests travel without spending extra money on transportation. The ship’s concierge will also provide you with recommendations for restaurants and spots to visit while at shore. This way, you can be assured of seeing the best sites at each location. As you travel the ocean with Azamara, you won’t have to worry about getting bored. The cruise line offers lots of activities and events to visit, meaning guests always have something to do. Theater-goers will love Azamara’s 54 Below, a stage for Broadway and cabaret performers to engage audiences with their talents. Those interested in classical entertainment should see an opera show, performed by Miami’s City Opera. The more low-key entertainment options let those who want to relax at night enjoy their cruise experience quietly. If you want to learn something new, go to a lecture on the cultures and histories of cruise destinations. You could also take a cooking class or learn how to better utilize your computer. Test your luck at the ship’s casino, which offers games like black-jack and roulette, as well as slot machines. 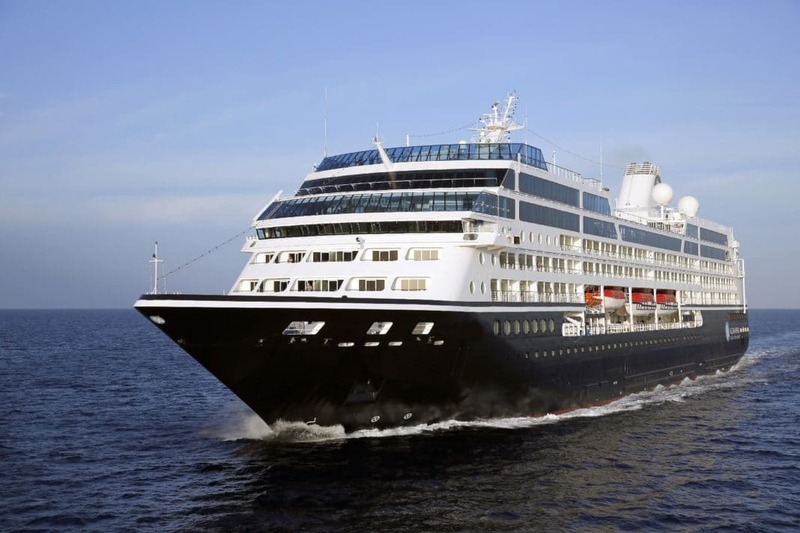 While traveling with Azamara Club Cruises, many reviewers enjoyed the ship’s spacious rooms and cozy environments. Guests enjoyed the quiet as they relaxed in their private spaces, not bothered by noisy neighbors. The food served during the reviewers’ stays was also excellent and considered an outstanding aspect of the cruise. With the cruise’s elegant designs, guests also thought the atmosphere remained sophisticated and comfortable. Some found the additional costs of items like drinks and snacks to be a bit expensive. Many thought that these things should have been included with the price of their stay. Additionally, a few reviewers felt that the entertainment was limited, as they sometimes felt bored while on the ship. Overall, many considered Azamara Club Cruises a great value for the costs paid. Even though Azamara Club Cruises offers an unforgettable vacation experience, you might be looking for something a little different. In that case, we’ve listed three alternative cruise options with comparable quality and features. Check out three other cruise choices to fit your travel desires below. 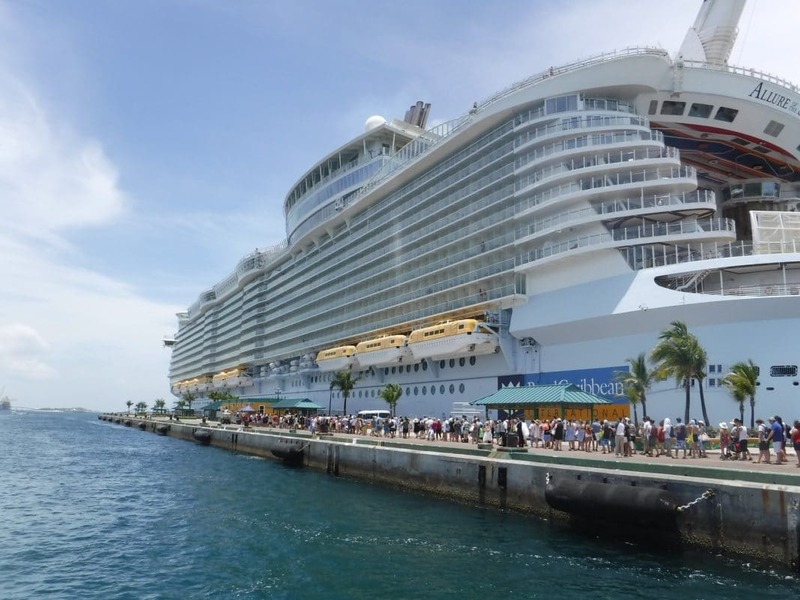 While aboard the Allure of the Seas cruise, you’ll feel in awe of the ship’s spaciousness. Carrying over 5,000 passengers each journey, the cruise heralds an impressive size and stature. This means that those hoping to have a more intimate cruise experience should look elsewhere. However, despite the number of passengers aboard the ship, guests won’t feel claustrophobic during their stay. With the cruise’s seven different sections, or “neighborhoods,” everyone can maintain their own personal space. These various areas each have unique themes, allowing every traveler to choose one that fits their desires. Spaces like the Boardwalk, inspired by Coney Island, and the Sports Zone, offer guests an exciting staying experience. When choosing this cruise, you’ll be embarking on an adventure through the South Pacific. 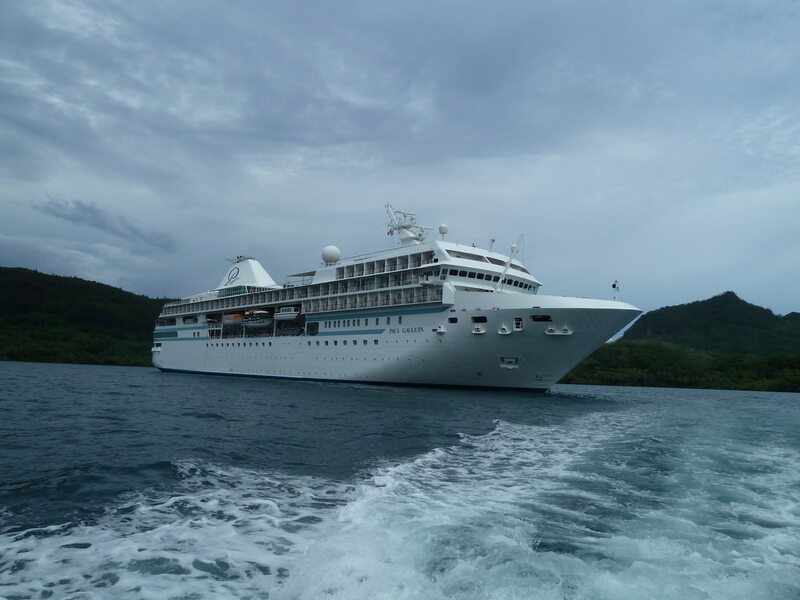 While traveling with Paul Gauguin Cruises, guests will get to explore tropical places like French Polynesia. Though many consider sailing through the Caribbean or Mediterranean, this area of the world remains more of a hidden gem. Additionally, the cruise line offers an all-inclusive package, meaning you won’t need to pay for things like meals and tips. Each of the rooms inside the ship also maintain stunning designs and views of the ocean, regardless of the price. Tons of entertainment options, like traditional dances and archaeological lectures, give the cruise an exciting, never-boring atmosphere. 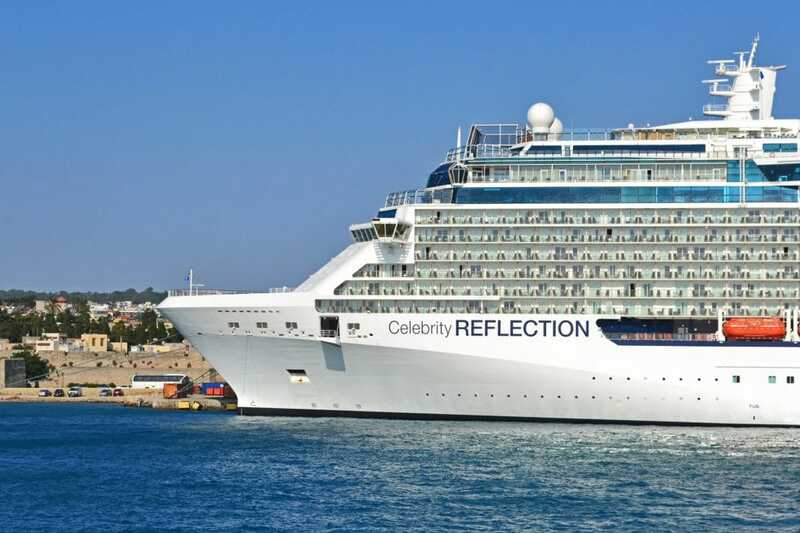 Any travelers searching for a luxurious cruise should look no further than Celebrity Reflection. This cruise line offers guests an unparalleled experience while aboard. Depending on your room, you can act like a celebrity by having your own personal butler attend to your needs. If you choose to pay more, you’ll have a private lounge and eating area away from other passengers. Spend an afternoon gambling your funds at the casino or rejuvenate your body at the spa. After working up an appetite, you can visit one of the ship’s many fancy restaurants. Delicious Italian, Japanese, and French cuisine can all be found in any of the cruise’s dining options. 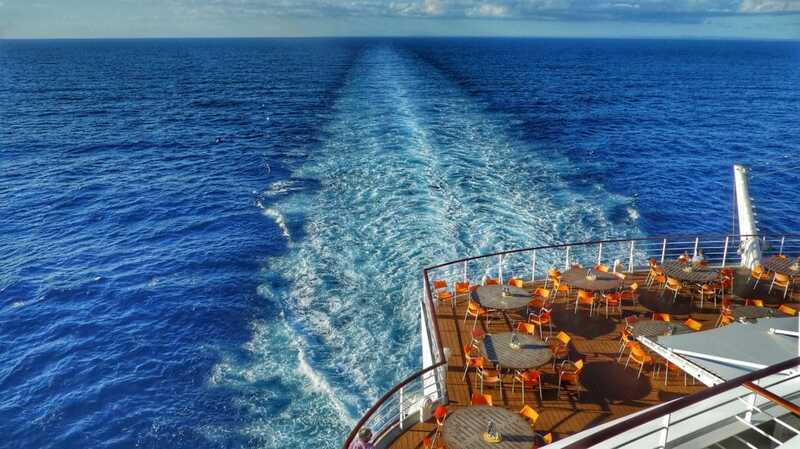 Travel the world on a cruise that feels as inviting as home. With so many cruise options out there, picking the best choice for you can be difficult. Figuring out the preferred size of the ship, as well as its various amenities, should be a priority. You don’t want to get stuck on a cruise that feels overcrowded and noisy throughout your stay. If you want a cruise that maintains a cozy, relaxed atmosphere, choose Azamara Club Cruises. During your voyage across the seas, you’ll feel at home surrounded by friendly staff and quiet spaces. By booking your next sea-faring trip with Azamara, you can be assured of having an unforgettable cruising experience.